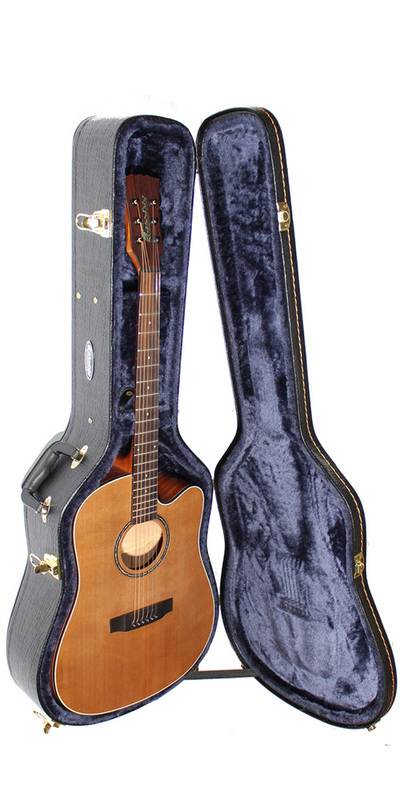 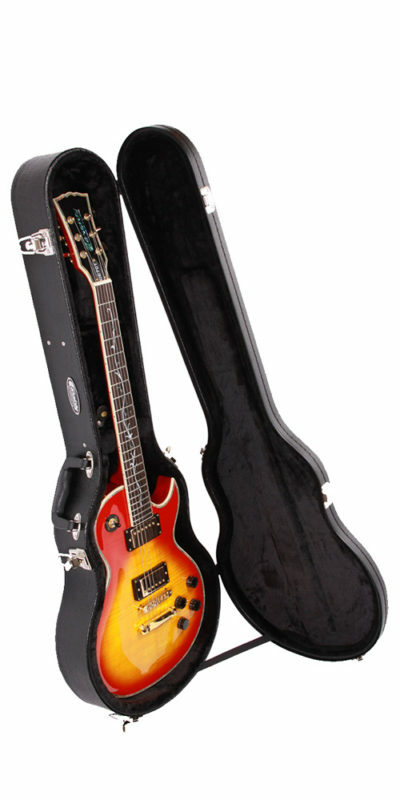 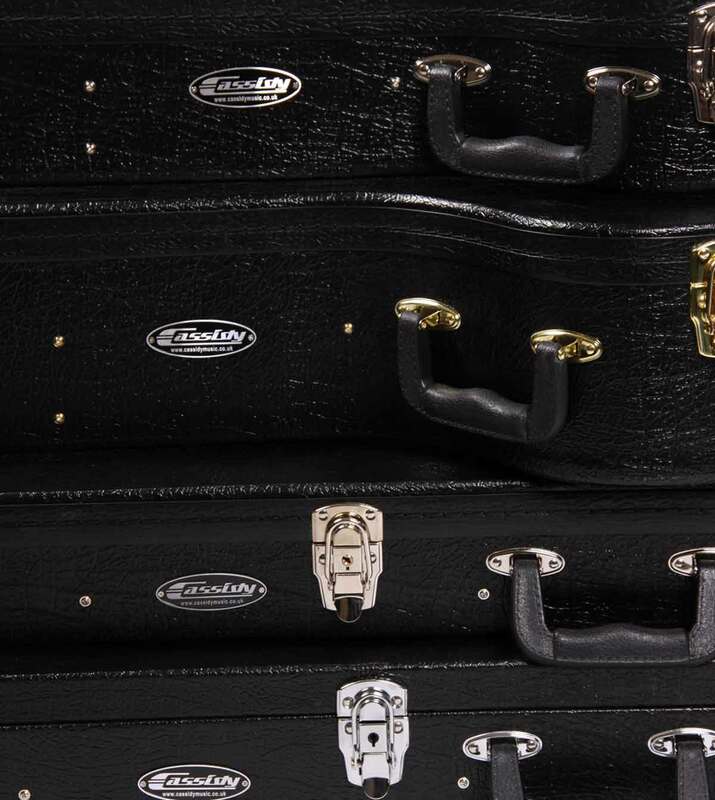 A professional quality Deluxe Hard Case for Dreadnought shaped guitars. 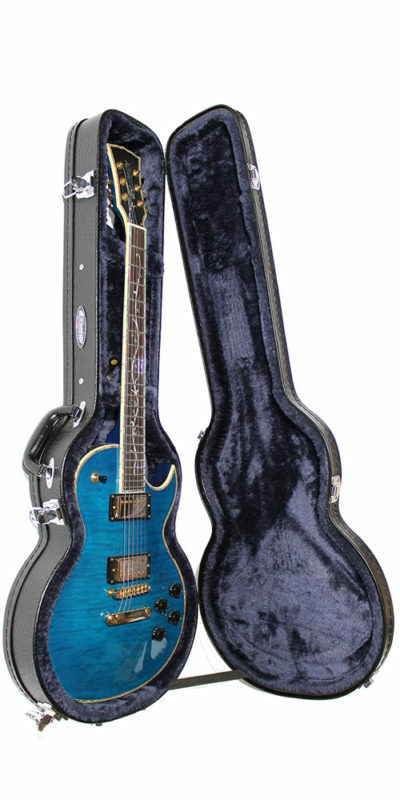 Generous Padding, Blue Plush Lining, “Crocodile Skin” Black Exterior with Chrome Hardware. 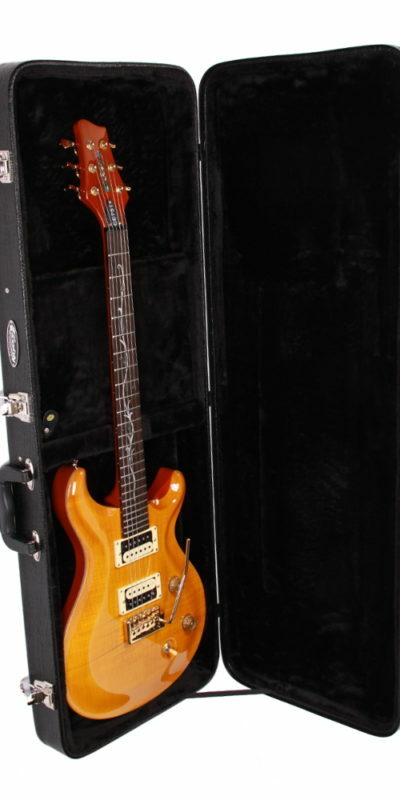 Guitar shown for illustration only – full details of all of our Cassidy, Axeman and Bluesville guitars can be seen elsewhere on this site.